At Prestwood Dental Health Centre we provide a range of restorative procedures. 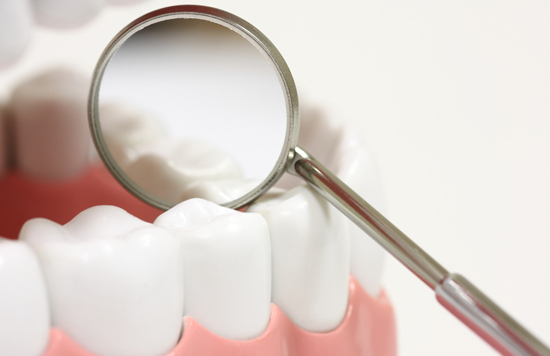 Fillings are part of general dentistry and are needed when a tooth is suffering from tooth decay. Filling material options are discussed prior to placement to ensure that a suitable material is used to restore the tooth in a pain free and comfortable manner. 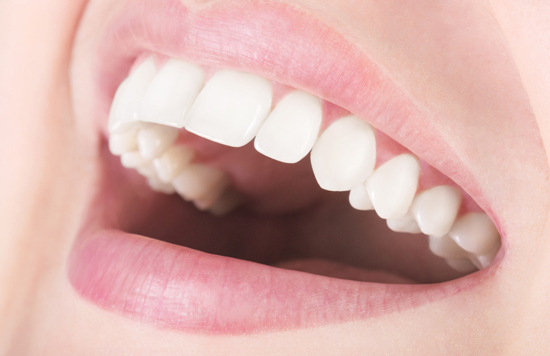 At Prestwood Dental Health Centre we only use white/tooth coloured fillings (also known as composite fillings), as opposed to mercury or amalgam fillings. Composite fillings are a popular choice of filling material that can be used in new cavities or used to replace silver fillings and restore the natural look of teeth. The modern techniques and materials that we use ensure that not only will the white fillings look good as they blend in with surrounding teeth, but the strength and wear capacity of the fillings are of the highest standard. Crowns sometimes known as caps are artificial covers which fit over teeth that have been prepared. Crowns can be a way to protect damaged or weakened teeth and to improve appearance. We offer crowns in an array of materials. Bridges are linked crowns that can be used to replace missing teeth. Bridgework can be provided at the practice within two sessions normally two weeks apart. We have a range of restorative dentistry labs that we use for the making of your crowns and bridges that use the latest techniques and technologies to support and provide the perfect restorations. Dental Implants are carried out at the practice by Dr Nisha Sanghrajka. They are the most natural way of replacing a missing tooth. Implants are made of titanium that is placed into the jaw bone and allowed to fully integrate with the bone. 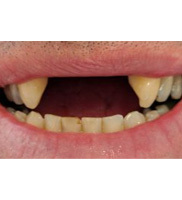 Once this has occurred, it can be restored with the final teeth on top to give you back your confident smile! A detailed restorative dentistry consultation is carried out to assess one’s needs and discuss the procedure. 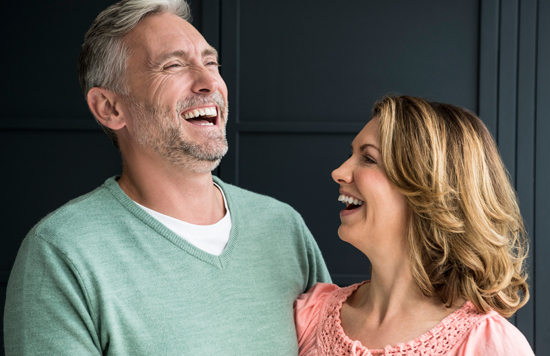 Dental implants help restore your smile by giving you a tooth that feels exactly like your own. One of the main advantages of dental implants are that they do not involve the neighbouring teeth. Dental implants can be provided to patients of all ages for many different situations. Contact us for a consultation about our restorative dentistry in Prestwood.